Governments everywhere are undergoing a quiet and profound revolution: they’re getting simpler, more cost-effective, and focused on improved outcomes not politics. 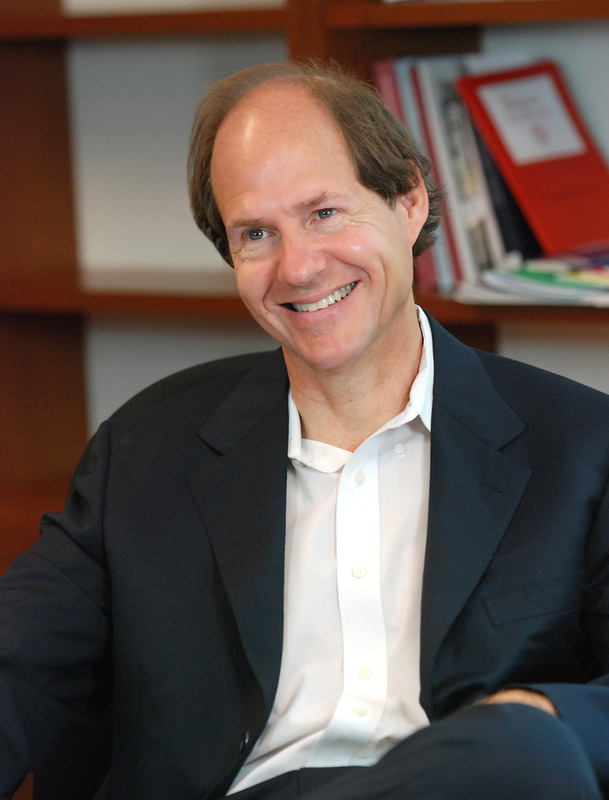 For four years one of the leading lights of that revolution, Cass Sunstein, as President Obama’s “Regulatory Czar,” oversaw the brilliant and successful effort to give every American better government. In “a remarkably fun, engaging read” (Fortune.com), he explains how, why, and what should come next. For Americans, the future of government arrived in 2009. 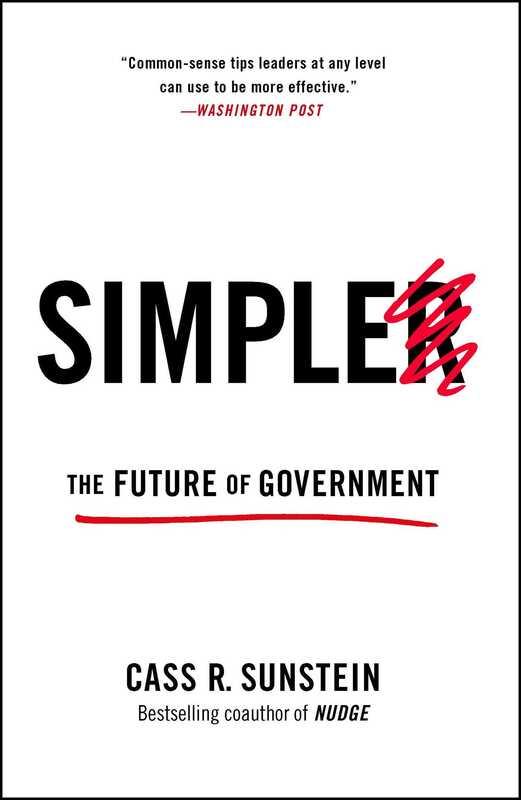 Government became simpler, it became smarter. It worked better. Cass Sunstein, America’s “regulatory czar” under President Barack Obama, was at the center of it all. Drawing on state-of-the-art work in behavioral psychology and economics, Sunstein helped save the country more than $91 billion and an unknown number of lives. This was accomplished through the extraordinary power of nudges—seemingly modest policies that preserve freedom of choice, better lives, and fundamentally improve government. In combination with cost-benefit analysis, nudges are already saving money, saving lives, and improving, by simplifying, government. In Simpler, Sunstein speaks for the first time about what he encountered and accomplished in the Obama Administration and what the lessons are for everyone going forward. We don’t need big government or small government; we need better government. Simpler is a “lucid, engaging treatment of behavioral economics that sees a role for the state in nudging humans towards rationality and responsibility. The result is a forthright, compelling vision of technocratic government that’s both efficient and humane” (Publishers Weekly, starred review). And it just may be “the most important book to come out of President Obama’s first term” (Walter Isaacson).